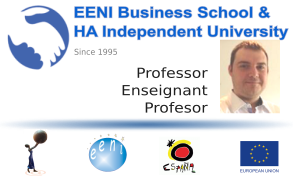 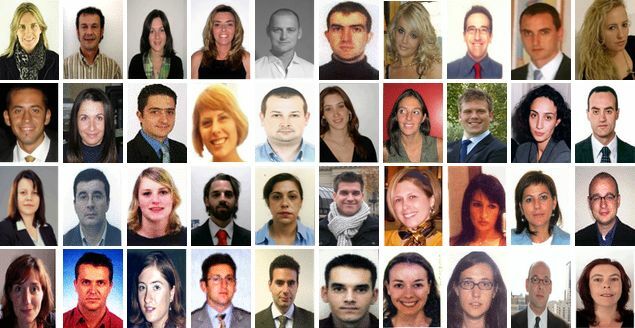 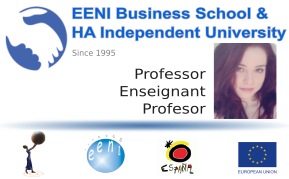 EENI Business School & HA Independent University also offers several online courses of doing business in the countries of the European Union. 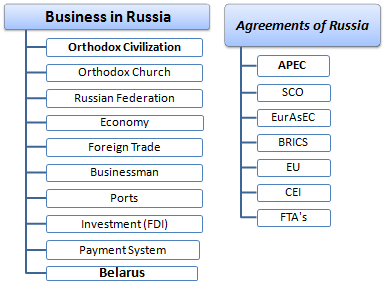 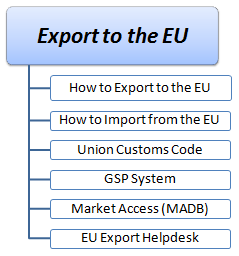 Business in the countries of the European Union (PDF): Austria, Belgium, Bulgaria, Croatia, Cyprus, the Czech Republic, Denmark, France, Estonia, Finland, Germany, Greece, Hungary, Ireland, Italy, Latvia, Lithuania, Luxembourg, Malta, the Netherlands, Poland, Portugal, the United Kingdom (BREXIT), Romania, Slovakia, Slovenia, Spain and Sweden. 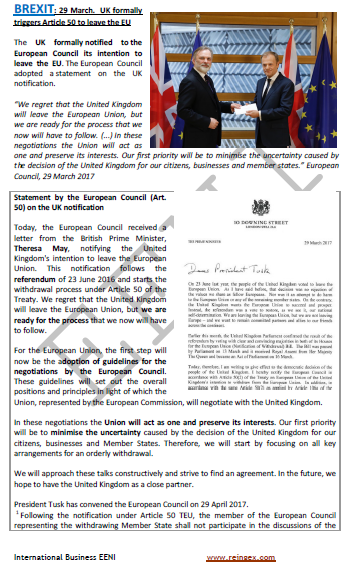 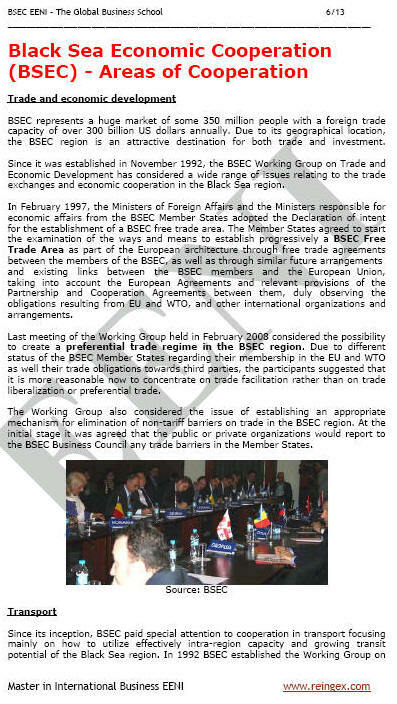 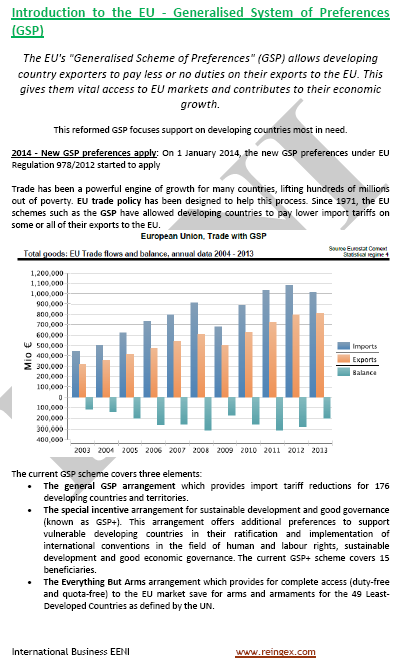 Doing Business in the European Free Trade Association (EFTA) Member States. 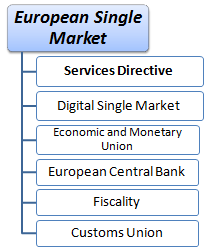 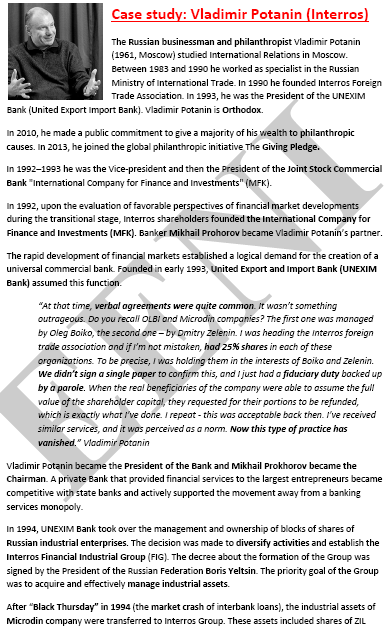 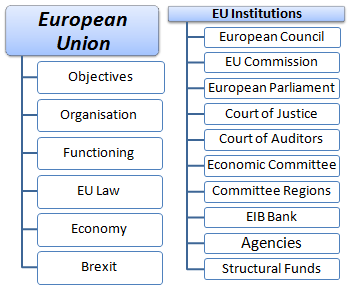 Economic institutions and integration agreements in Europe. 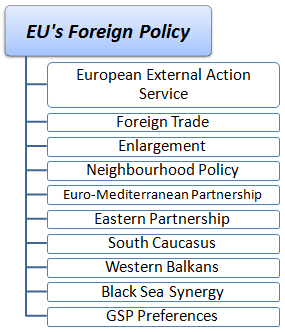 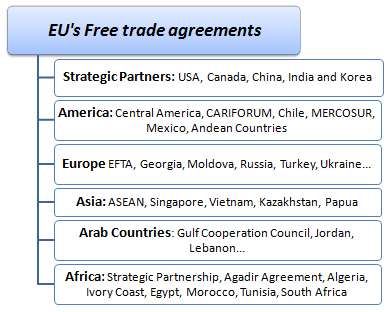 Business in the Central European Free Trade Agreement (CEFTA) member states.